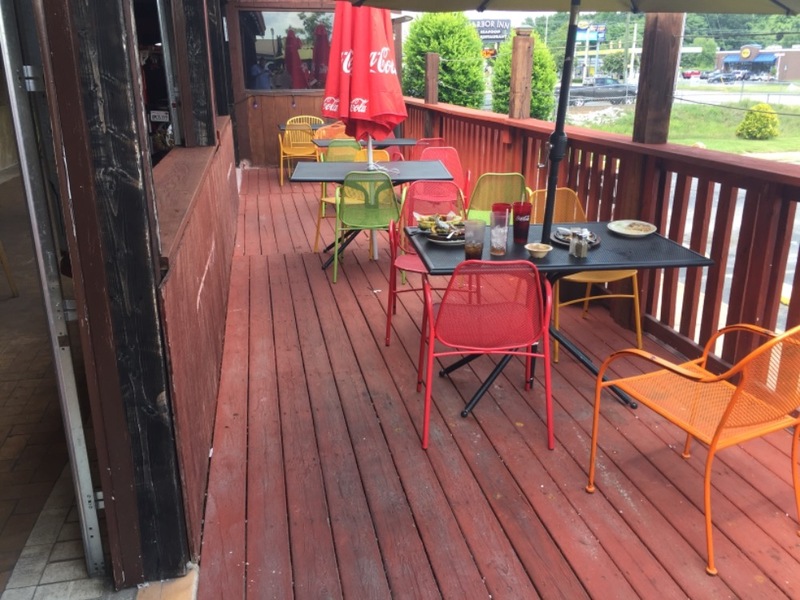 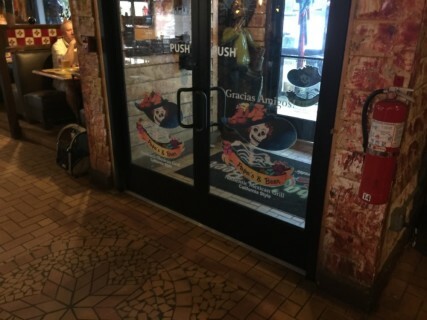 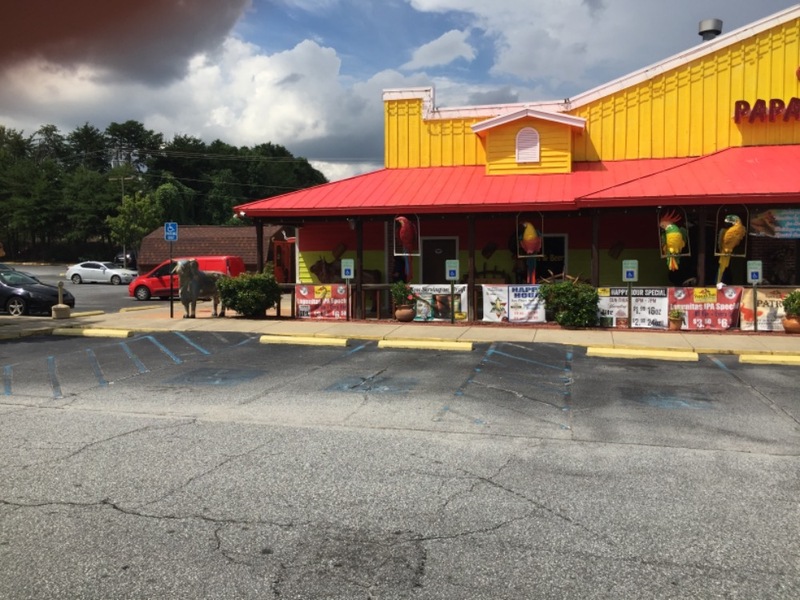 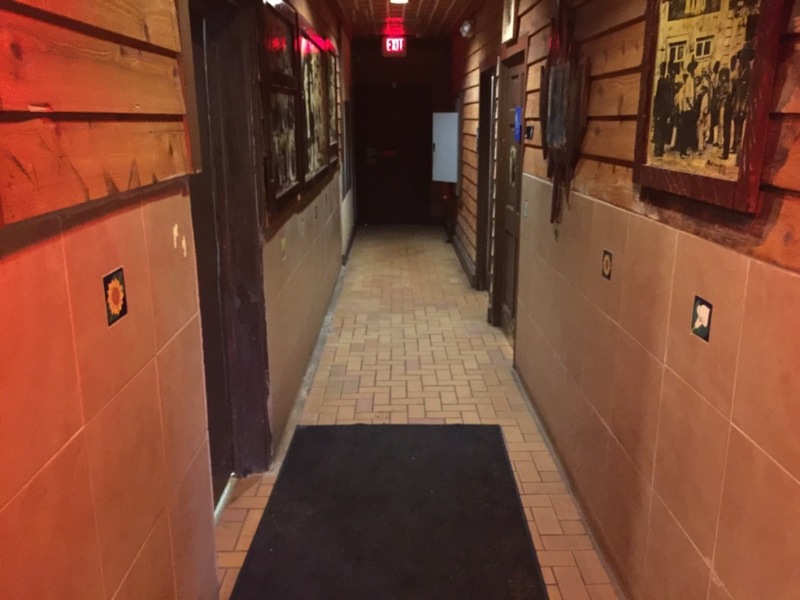 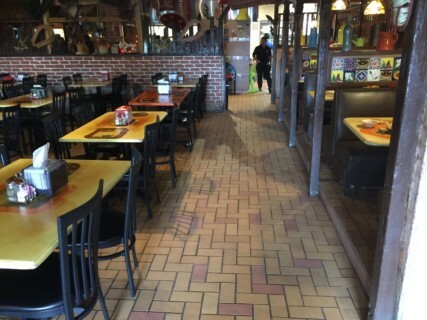 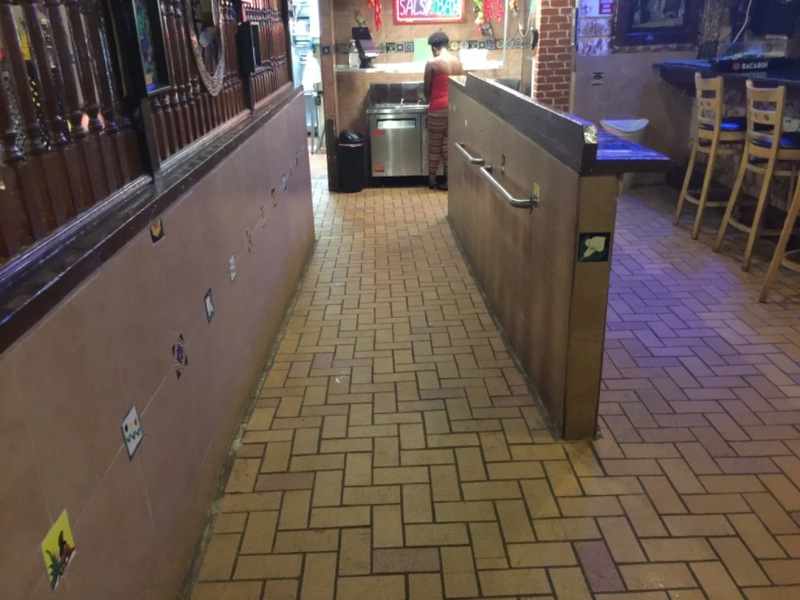 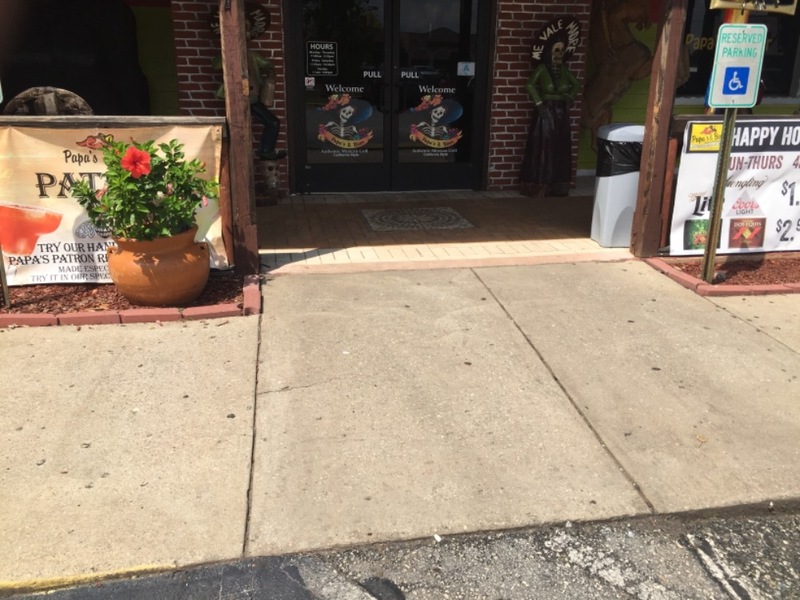 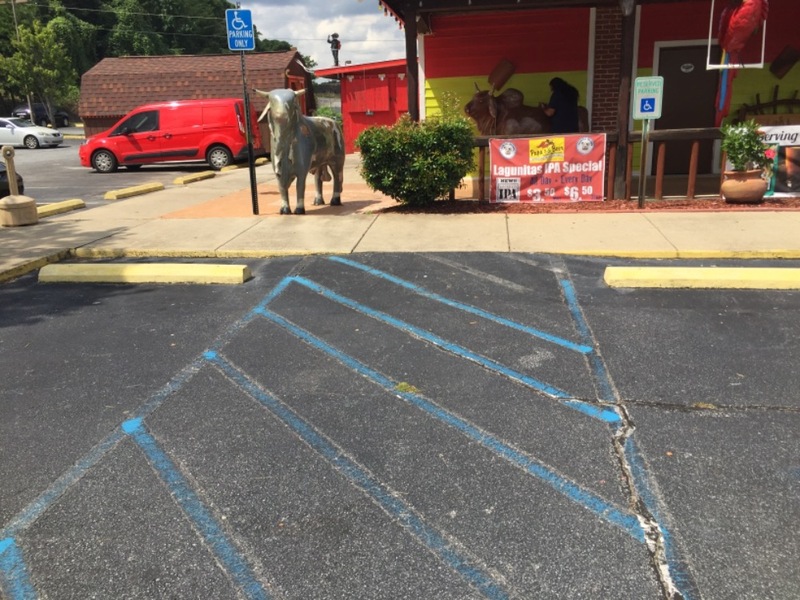 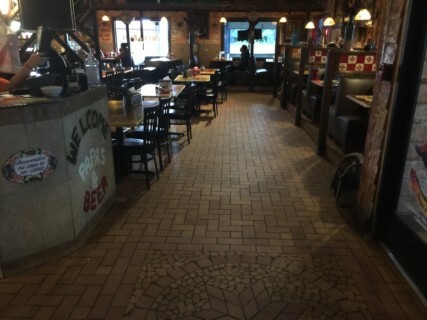 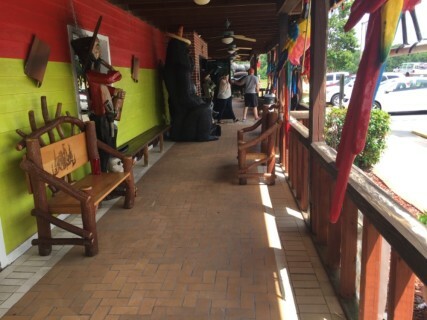 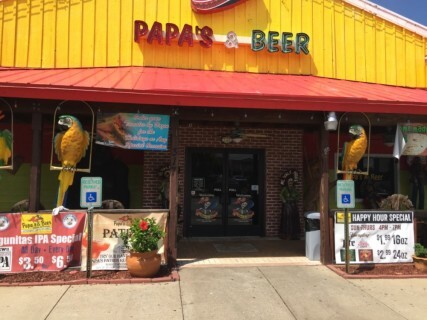 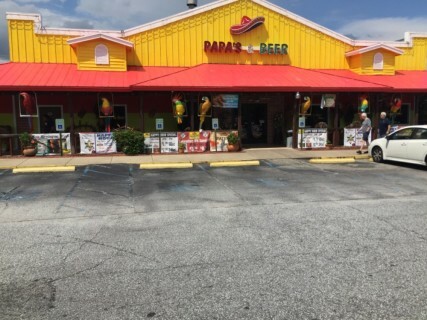 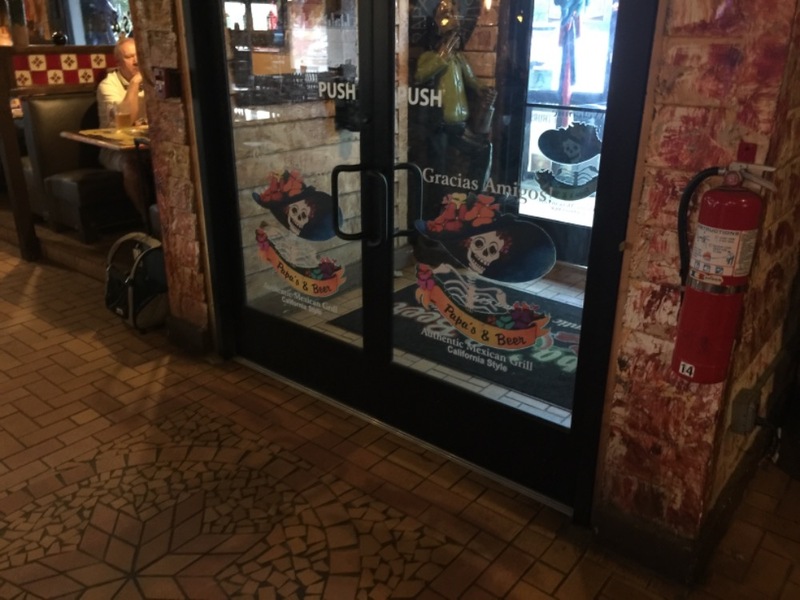 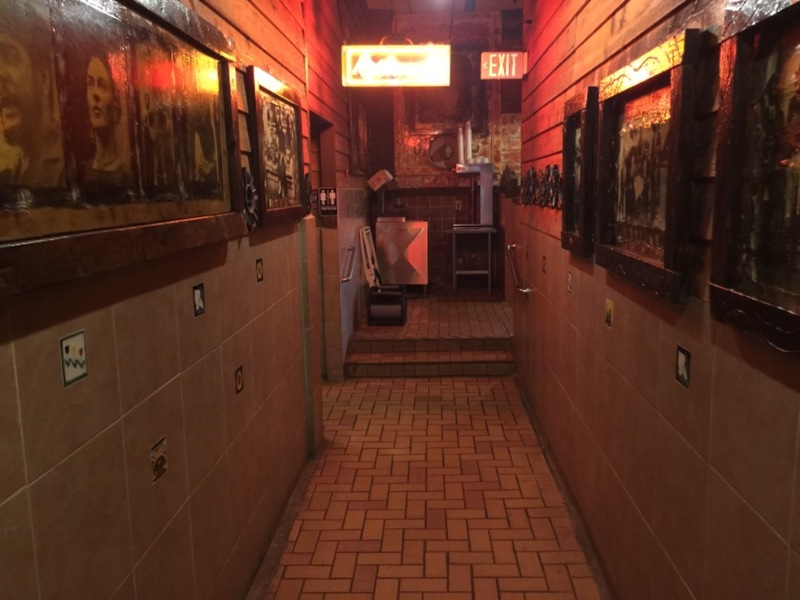 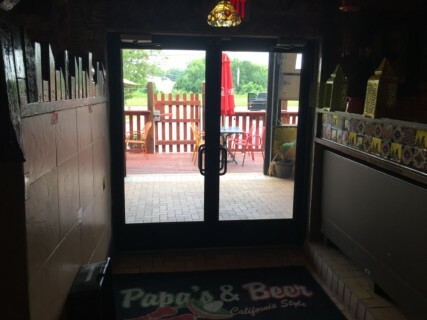 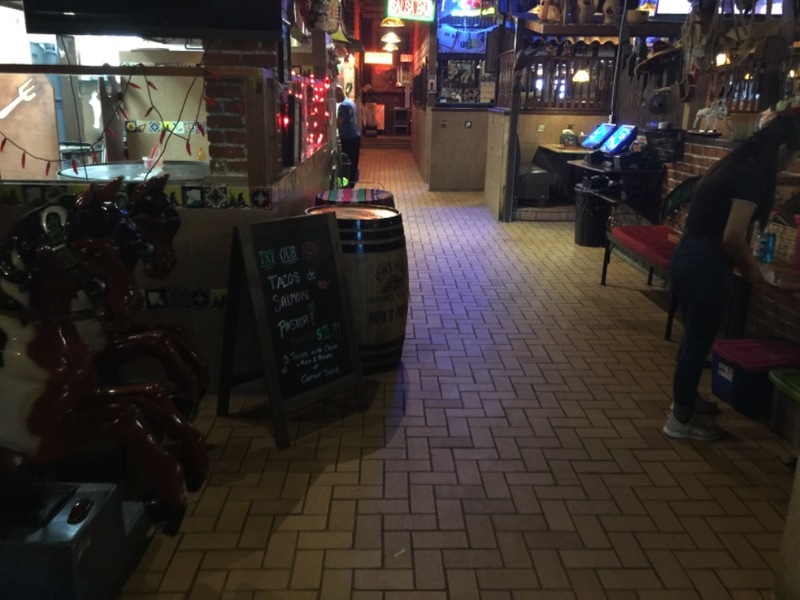 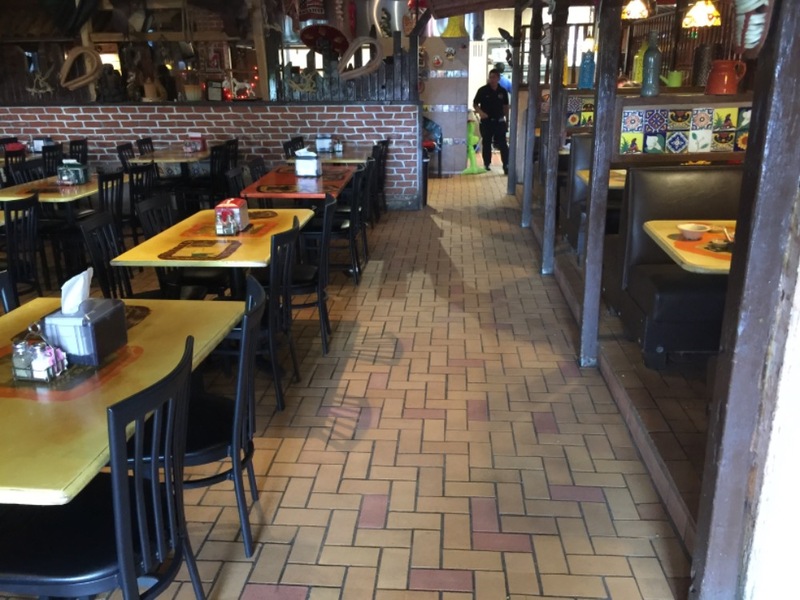 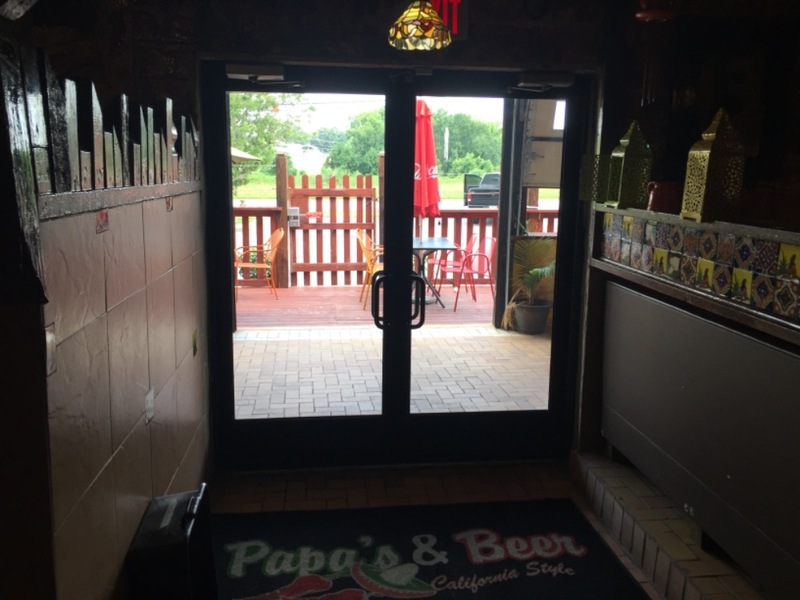 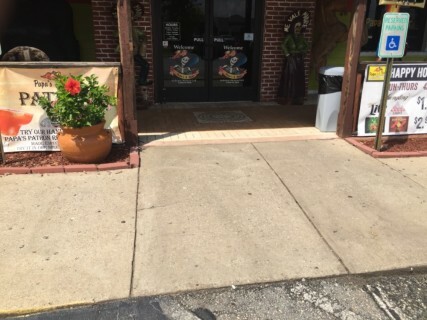 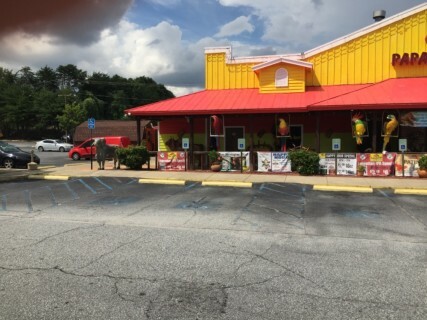 Papa’s offers a row of accessible parking in front of the restaurant and it leads straight to the main entrance with a ramp from the curb. 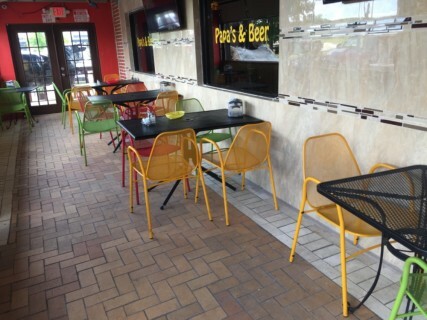 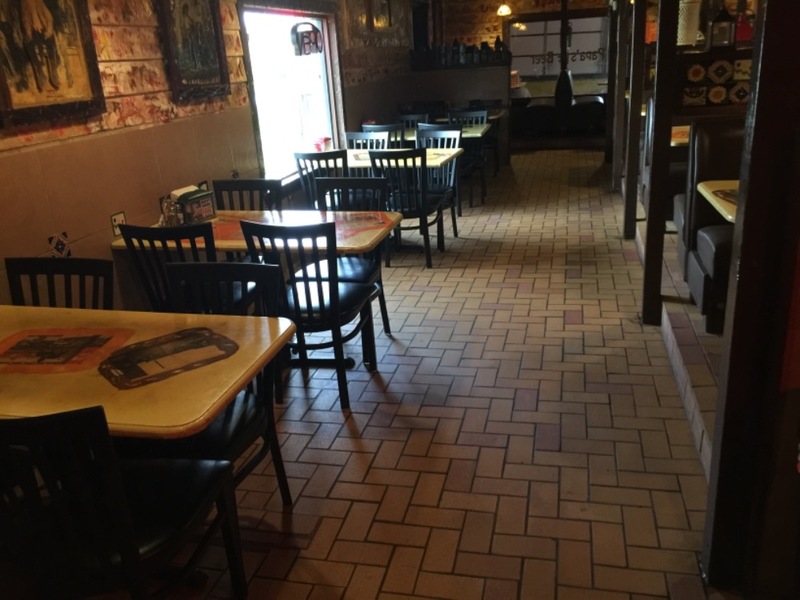 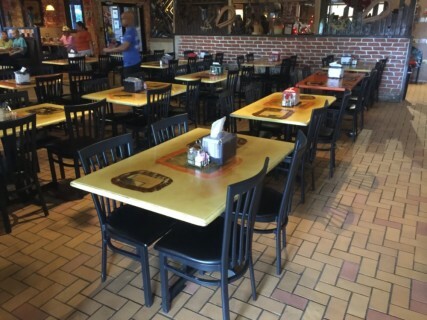 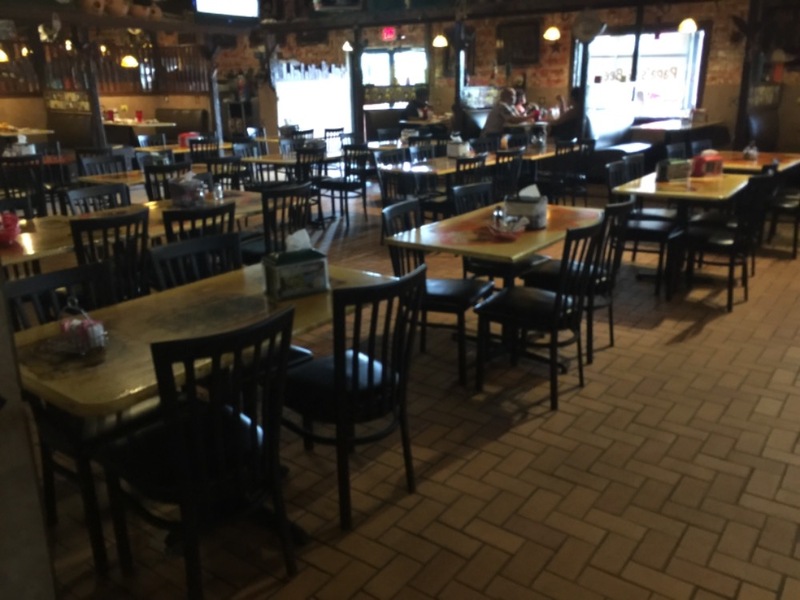 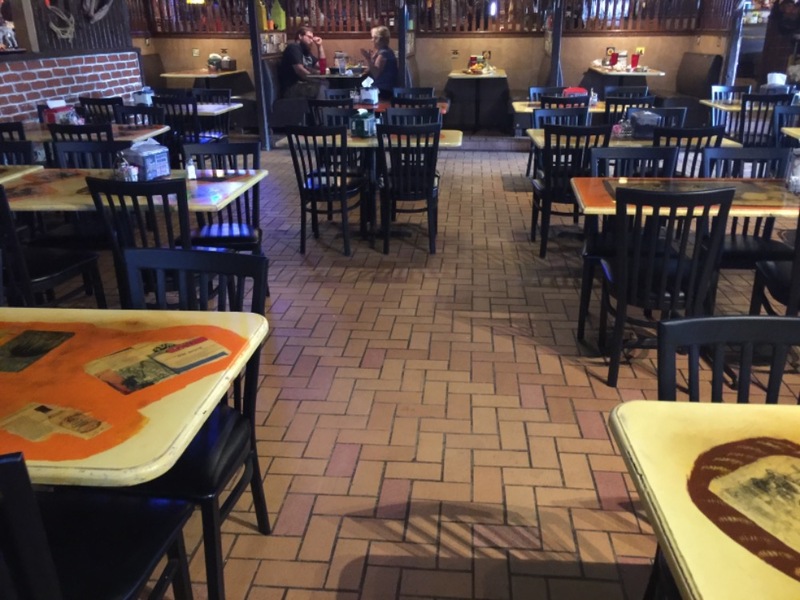 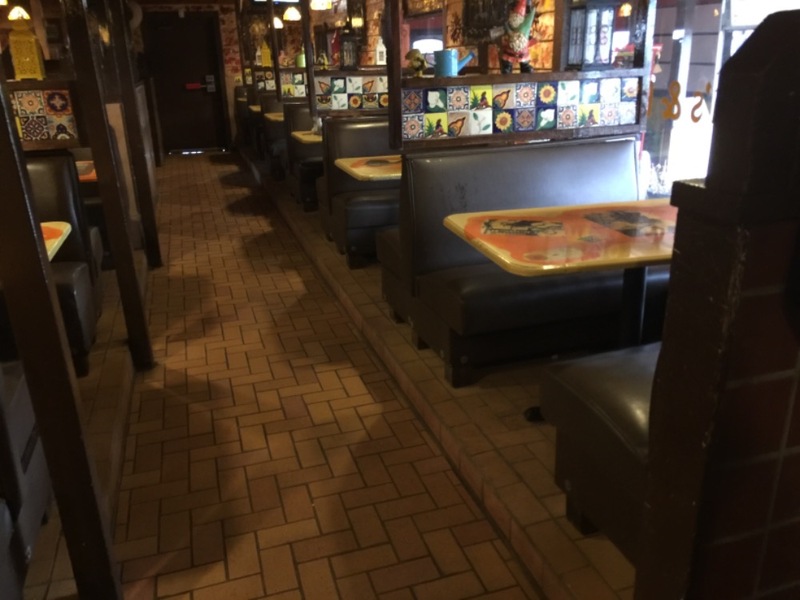 The seating inside is comprised of tables and booths. 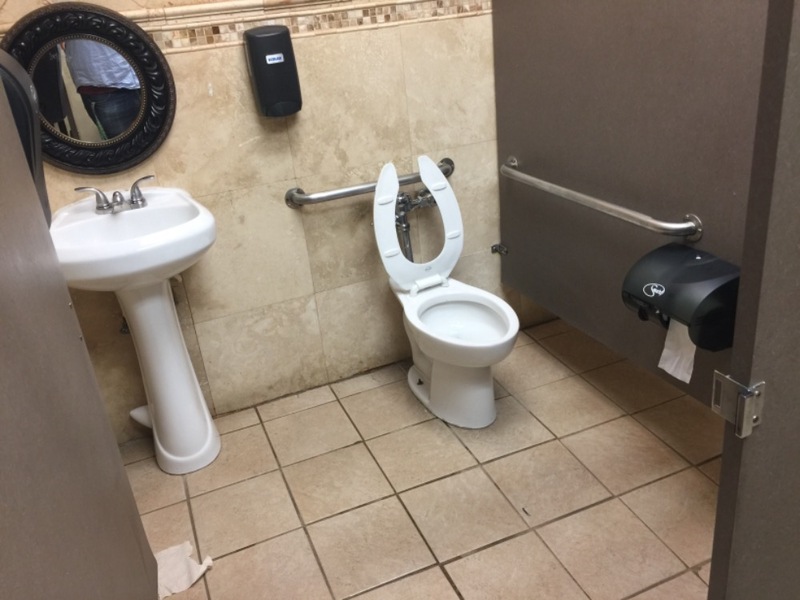 The tables are close together which could make it tough to navigate. 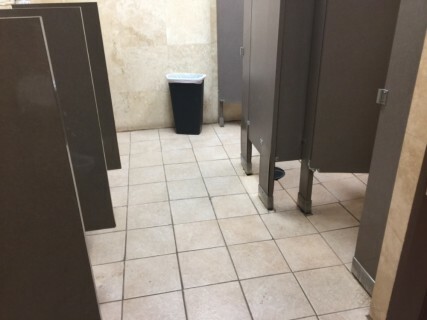 However, there are wider paths along the perimeter of each cluster. The dining area towards the back is raised , but they do offer a ramp up to those options as well. 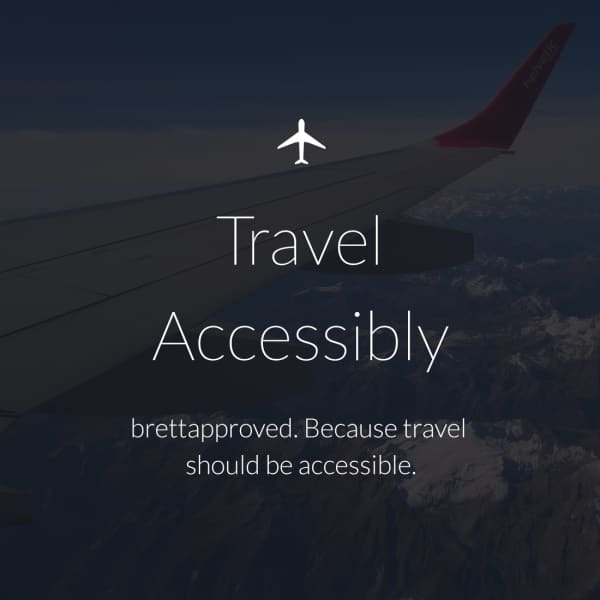 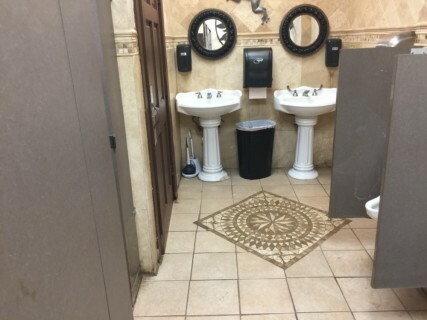 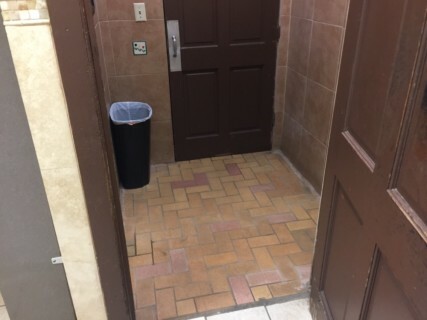 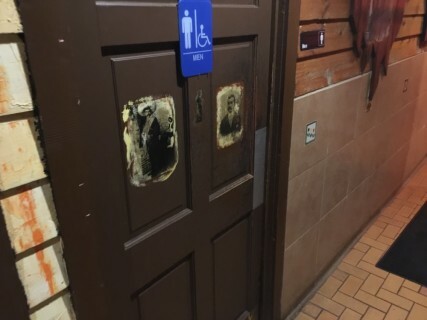 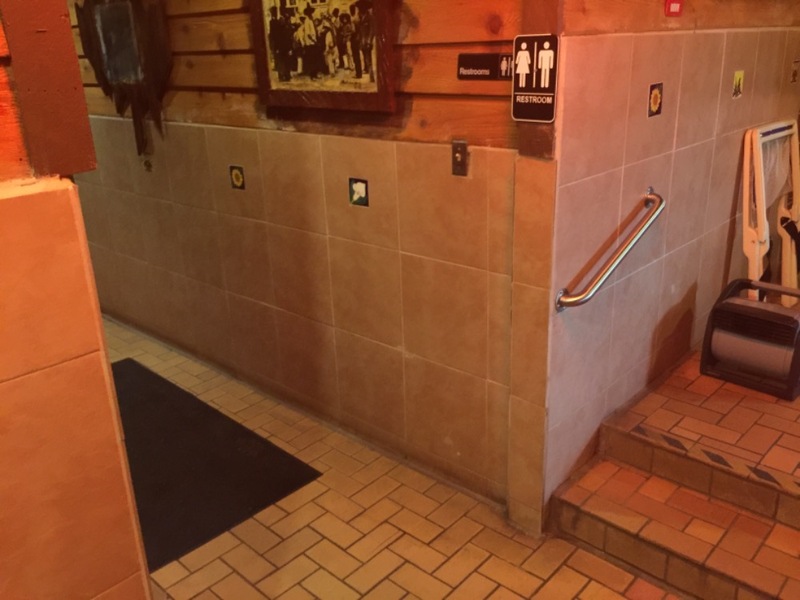 The restrooms should be accessable for most and the swinging door entrance is light.